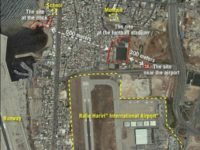 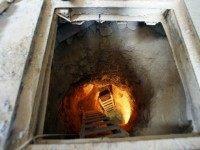 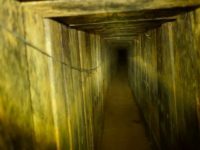 The Israeli army has begun destroying tunnels it says were dug by Hezbollah from Lebanon across its border with Israel. 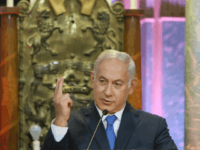 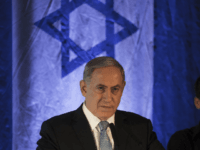 Israeli Prime Minister Benjamin Netanyahu vowed Sunday to combat terrorism and price hikes while facing dual protests over the weekend. 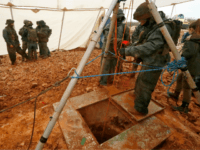 The Israel Defense Forces said it uncovered a Hezbollah cross-border attack tunnel that penetrated Israeli territory from southern Lebanon on Tuesday, the third passageway found since the military launched a digging operation on the border last week. 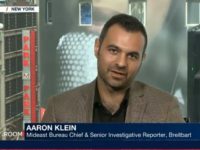 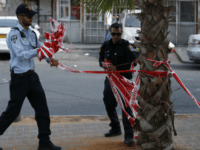 A woman whose Ashkelon home was hit by a rocket from the Gaza Strip on Monday night described the moments of fear as the projectile came through her living room roof with an “unforgettable” blast, as some residents of southern Israel fumed over what they described as a weak Israeli response to the spiraling violence emanating from the coastal enclave. 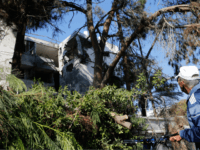 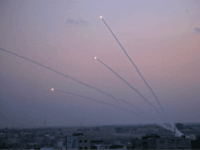 TEL AVIV – Israel will retaliate with full force if there are more attacks from the Hamas-ruled Gaza Strip, a top Israeli general said Wednesday as the security cabinet met to discuss the latest rocket fire emanating from the coastal enclave. 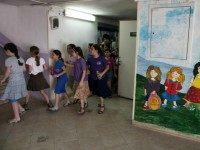 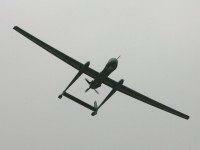 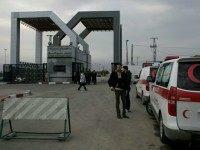 Israeli drones struck a spy device in southern Lebanon on Sunday night, according to Lebanese media reports. 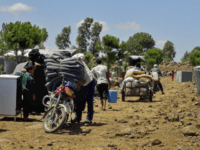 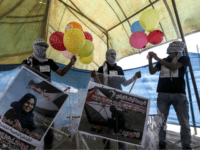 The Naharnet news site said the explosion was heard in the southern town of Zrariyeh, near the Litani River, amid “heavy overflights” by Israeli drones. 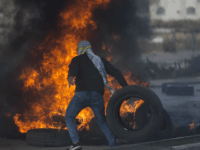 Israeli security forces on Monday detained the brother and sister of the terrorist suspected of shooting dead two Israelis and wounding a third in a brutal attack in the northern West Bank a day earlier, as a massive manhunt for the killer continued. 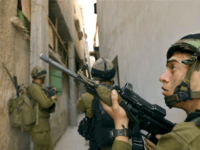 Israeli forces on Monday raided the family home of a Palestinian teen who stabbed an Israeli man to death in a West Bank terror attack the day before. 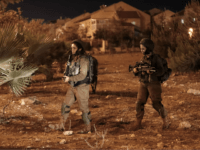 Three Palestinians were spotted crawling towards the Gaza border fence in the early hours of Friday morning before they threw a pipe bomb at soldiers patrolling the area, according to the Israel Defense Forces. 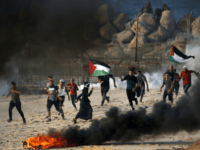 The Israeli military fired on several Palestinian boats attempting to breach the naval blockade of Gaza on Monday, during a waterborne version of the long-running ‘Great March of Return’ protests. 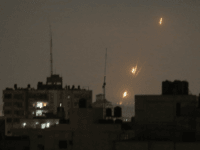 A rocket shot from Gaza was shot down by the Iron Dome anti-missile system early Thursday, the Israel Defense Forces said, as cross-border violence in the volatile region persisted for a second day. 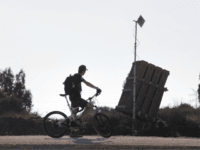 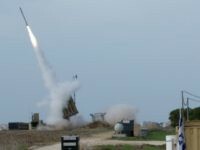 The Israel Defense Forces launched a Patriot missile at a Syrian drone that was flying inside the demilitarized zone between the two countries on Friday, in what the army said was a violation of a 1974 ceasefire agreement. 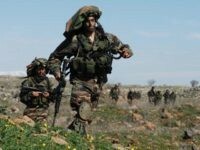 The Israeli military said it thwarted two border breaches along the Gaza security fence on Wednesday, shooting at the would-be infiltrators, injuring five of them, according to Palestinian media. 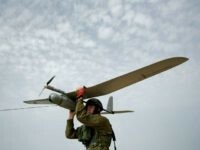 Israeli drones destroyed two cars and an observation post that were being used by a group of Palestinians to launch incendiary balloons into southern Israel from the Gaza Strip on Tuesday, according to Palestinian reports. 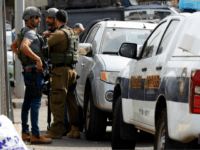 Gunshots were fired from a car with Palestinian license plates near the West Bank settlement of Kibbutz Migdal Oz on Sunday night in what the Israel Defense Forces called an attempted terror attack.